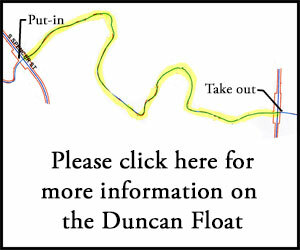 By now most Duncan residents are probably aware of the construction on Spencer Street near the water park. 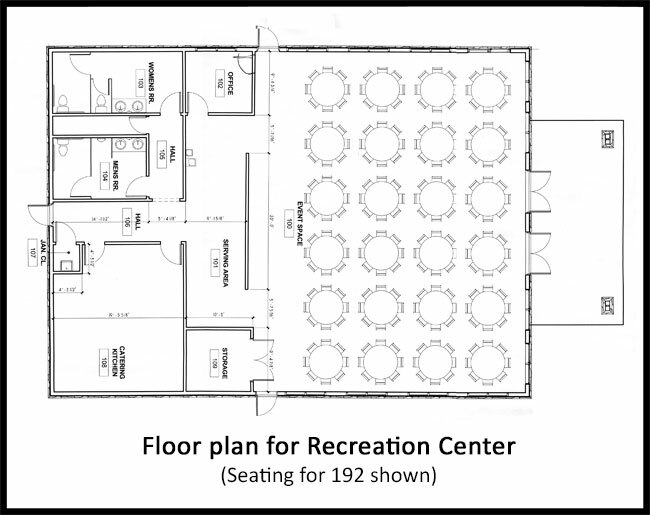 The drawings on this web page show the currently proposed landscaping improvements and an artist rendition of the Recreation Center that is being built. 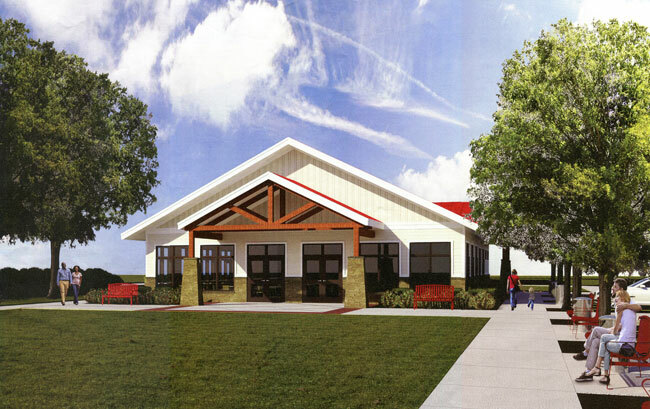 There has been some confusion over if this project will raise property taxes. 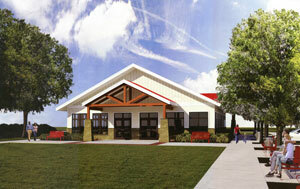 This project is being funded with special tax revenues that can only be spent on projects like this. These tax revenues can’t be used to pave roads or put into the general fund. These special tax revenues came about due to a South Carolina State law that years ago created a special tax on hotels and restaurants. This means there will be no increase in property taxes due to this project. The loan was based on very conservative projections of revenue from this special tax. If you would like more information on the financial details please contact the Town Administrator. Private events like weddings and meetings will produce revenue that will hopefully cover maintenance. 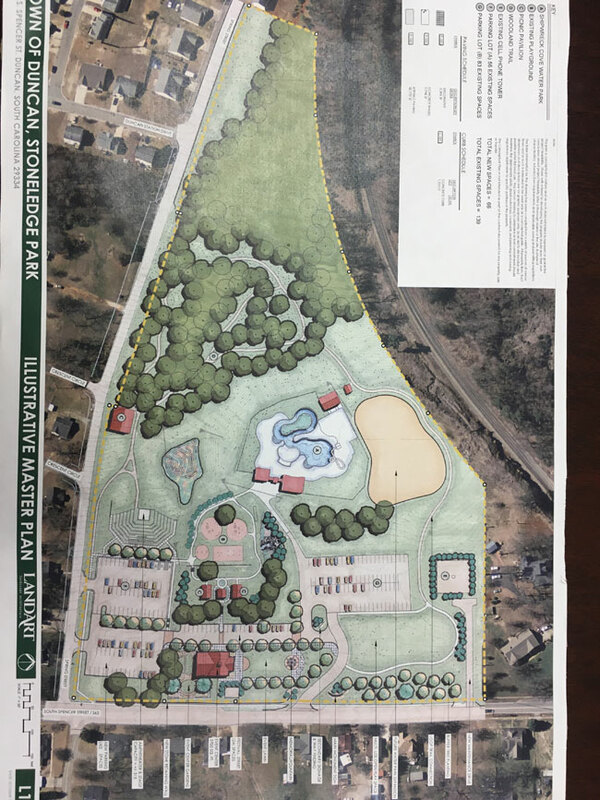 Please contact Mayor Rogers or Cam Fant our Town Administrator at Duncan Town Hall for more information on this project and to input any ideas you may have.